Supernatural stars shared some season 14 insights, including what to expect in this week’s episode “Unhuman Nature,” at the show’s 300th episode event. 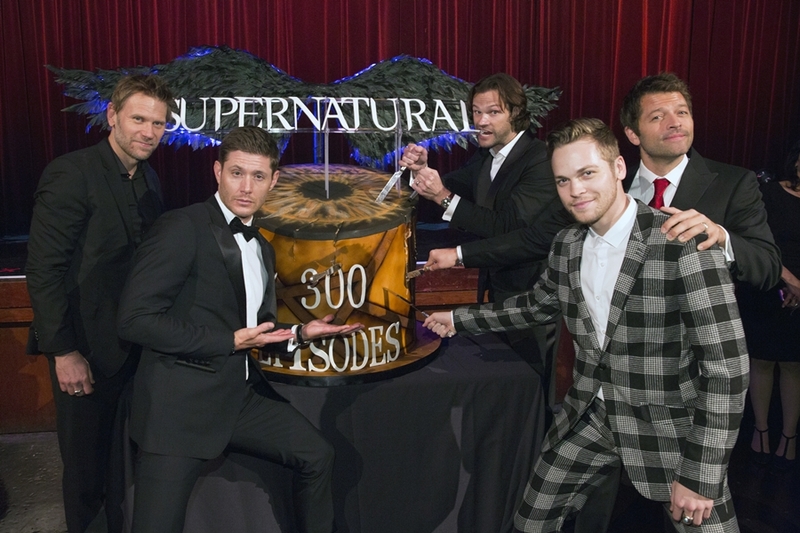 Supernatural’s 300th episode won’t air until early 2019, but at the Vancouver celebration for the show’s massive milestone, we caught up with a few of the show’s major players to chat about the season so far and what fans can expect to see a little sooner. One of the biggest shocks of Supernatural season 14 was the re-introduction of Nick, the vessel of the now-vanquished Lucifer. 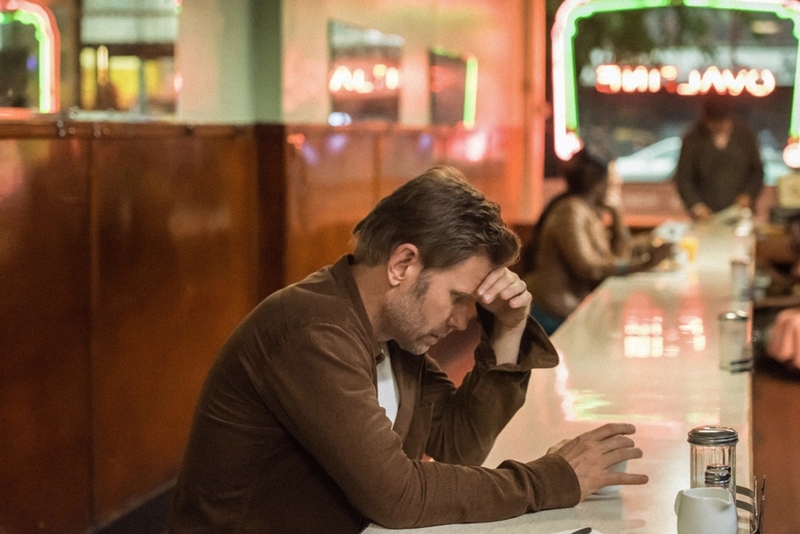 Actor Mark Pellegrino has stayed with the show after his erstwhile archangel’s death, and is now exploring the man who gave himself over to the Devil. 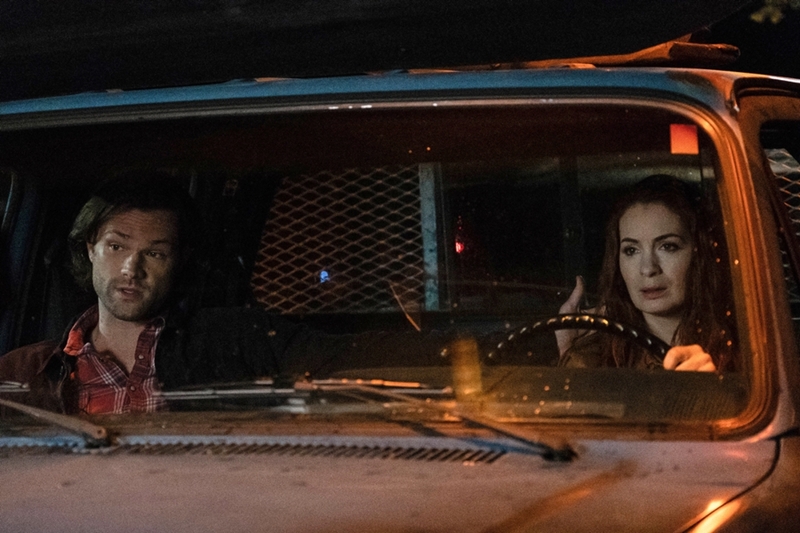 Supernatural returns this Thursday after a Thanksgiving break, and in the upcoming “Unhuman Nature,” the season’s 7th episode, we will be catching up with Nick and learning more about what exactly is going on with him. Nick’s story started out pretty sympathetically in the season premiere, with some very interesting notes played between Pellegrino as Nick and Jared Padalecki as Sam, (“Oddly enough, that’s been one of the greatest joys of doing this show – exploring Sam and his devil,” Padalecki told Hypable back at Comic-Con, which certainly was reflected viscerally in Sam’s handling of Nick) but in episode 2, Nick left the Bunker in search of the truth about his family, and things took a dark turn. What happened next – can anyone say rage-filled murder blackouts? – was shocking and confusing, full of strange implications about what life after Lucifer is like, or perhaps revelatory in terms of what kind of corruption was always at the core of Nick’s unknown inner self. Is Nick a threat, out on his own? Or is all not what it seems – will Nick possibly come out on top as a good guy? 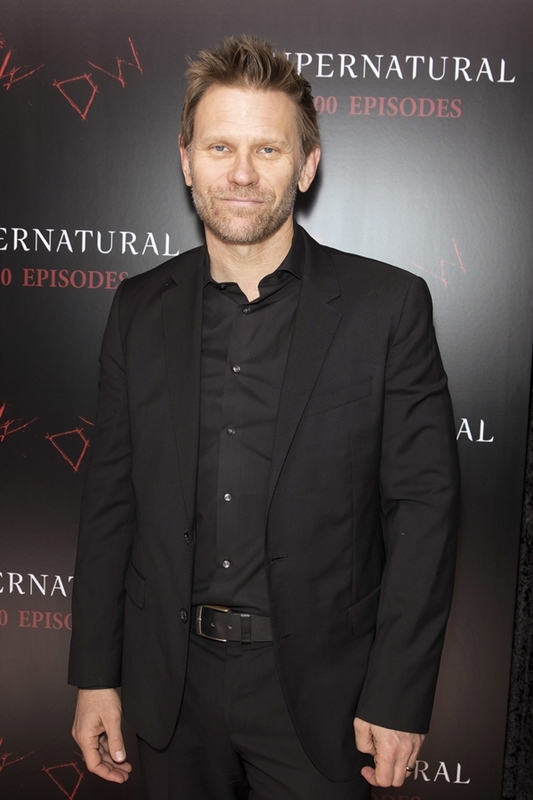 Fascinatingly, but perhaps not surprisingly, Pellegrino needed to correct himself when talking about his character – still initially referencing him as Lucifer. While I don’t wish to speculate on what this slip may mean spoiler-wise, it did raise the more philosophical question of how Pellegrino feels about letting go of Lucifer after all this time, and I wanted to know how he handled the aftermath of that climactic combat with Michael!Dean at the end of the last season. Well, whether we’ll see Lucifer again or not, right now Pellegrino is in the process of wrapping his head around the man that he’s had so many private considerations about while portraying the archangel that inhabited Nick’s vessel. In terms of how his new reality sits with his years of pondering Nick in the back of his mind, the actor has something to admit, which may give fans a few more clues about where we can expect Nick’s journey to take him. “I still yet try to find those sympathetic chords in there, and at the moment he’s just preoccupied with justice, and that’s a damn good thing for anyone to be preoccupied by, even if he’s going about achieving it in not so healthy ways – hammers and stuff aren’t the ways to achieve justice,” he reminds the audience. Executive producer Brad Buckner, one of the writers of this upcoming episode, is also keen to show the world Nick’s story, and flags it as one of the most important things to look out for this Thursday. However, when returning to our heroes, we already know that the focus of the Winchester family’s story will be Jack, and his creeping illness. 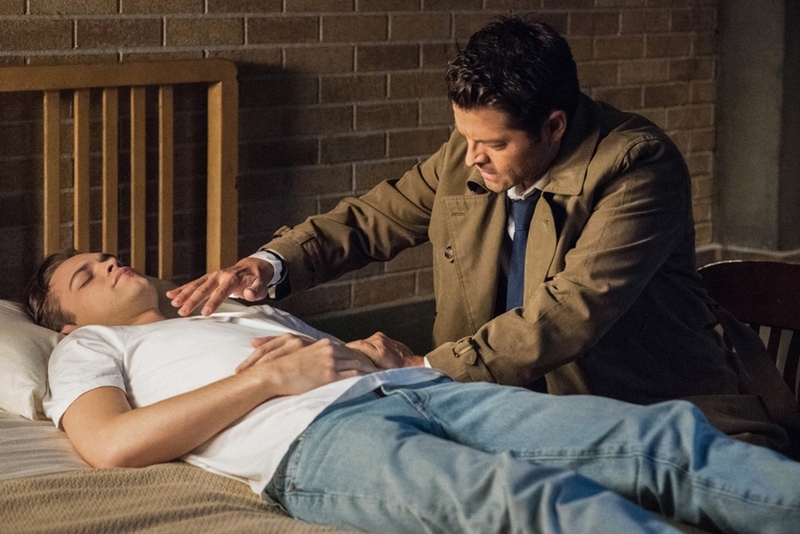 Lucifer’s son (now Team Free Will’s adopted child) had his nephilim grace stolen by his father in the season 13 finale, and while he has struggled emotionally with his powerlessness, he also seems to be in physical peril. “It really explores Jack, there’s a lot of Jack in it, coming to terms with his humanity, and this is a huge shock to him when you consider that Jack’s only been alive for a year and a half, so he’s that level of beingness, and yet, he’s, by all appearances, a young adult,” Buckner reminds us. The crisis of Jack’s impending mortality has been building all season – he’s been coughing up blood for weeks, a classic TV trope that would mean – if Jack were a period piece heroine – he’d definitely be destined for death. We’re all very worried about the fate of our precious perfect nougat baby, and when speaking with actor Alexander Calvert, he says that we’re right to be concerned. The teaser trailer for episode 7 toes the line between deadly serious and delightfully comedic – from speculation that Jack may actually die to scenes of him living life to the fullest in a sort of Make-A-Wish way, driving the Impala with a very stressed Dean riding shotgun. We know that Rowena will return to try and heal Jack with magic in the Bunker’s infirmary, and that Jack’s three dads will also be spending time in an actual hospital waiting room, praying that modern medicine does the trick. It’s all pretty dire. But the fact that Supernatural can anchor a story around its core players’ love for this strange child really speaks to both Supernatural’s strength at character work – they care about Jack unconditionally, and now so do we – and also to the power of Calvert’s own performance. None of this would work if he hadn’t clicked so beautifully into place the way he did. Despite the fact that the character was immediately and almost universally adored upon being introduced to fans in the season 13 premiere – a turn of events as shocking as it is deserved, as this particular audience does not often respond well to change – the actor says that he didn’t really see himself as truly at the heart of all this until production commenced for the current season. I cannot reiterate how difficult it is, I tell Calvert, for a new character to be this beloved this fast. You do amazing work and I really hope that you don’t die – and if you do, that you come back! “Everybody dies on this show, right?” he laughs. Worry for Jack’s wellbeing hit panic mode at the end of episode 6, “Optimism,” which aired the night before the 300th party. 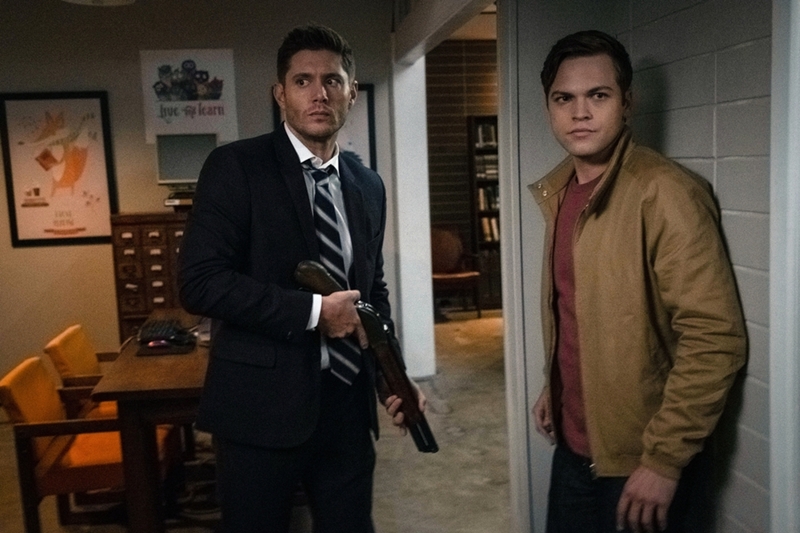 That unusual hour featured two special one-on-one team-ups: Sam and the new AU Charlie on a slow and mysterious stakeout, and Dean and Jack trying to save a damsel in distress on a twisty little local case. Calvert really held his own against Jensen Ackles in their comedic segments, and it was a joy to watch them bond in their own way, which made it even more distressing when, upon returning home, Dean is left hovering over a collapsed Jack on the kitchen floor. To be continued. “Optimism” is truly a one-of-a-kind episode, which makes sense given the outside-the-box thinking of writer Steve Yockey and the eye of actor/director Richard Speight, Jr., who has either starred in or shot quite a number of Supernatural’s quirkiest offerings. Speight was also a red carpet guest at Supernatural’s 300th episode party, and we had the chance to catch up and discuss details of his work on the previous night’s episode. I was curious to learn about his ideas for the tone, and what kind of freedom he had in creating it. “What was that like?” I had to ask, in terms of helming an episode that had absolutely no shared Winchester scenes. This situation is a very rare case for any Supernatural episode, and one that was always going to receive mixed reactions from the audience. For the record, as a viewer, I entirely agree with Speight’s perspective here, and believe in this direction for Supernatural as a whole. In the past, episodes that didn’t feature Sam and Dean together happened that way because of some sort of major conflict, like Dean on the run as a demon. This was a whole different story – their separation here signified their security. While of course, most episodes should and will continue to feature the brothers working together, the fact that this occurred so casually is emblematic of Supernatural’s progression – how much it’s willing to lean on its ensemble cast and elevate them to a really important part of the Winchesters’ lives, and also how much it’s willing to let Sam and Dean trust one another’s autonomy – to feel fine working separately as experienced hunters helping others, knowing that they’ll meet back at the Bunker safe and sound. That old desperate dependence is nearly non-existent now. They haven’t been each other’s one-and-only for a very long time. It speaks to the healthy growth they’ve achieved – so much of the show’s history revolved around the Winchesters doing really problematic things in order to protect the other, things the other didn’t necessarily want or agree with – and it speaks to the comfort and normalcy of their settled home life. This angle also showcases the way that we, as human beings, constantly and unconsciously adjust our behavior depending on who we are interacting with, especially when it comes to family, who file us a certain way in their minds, expect certain things of us, or have known us so well for so long that they sometimes don’t notice certain changes. Seeing Sam and Dean without one another always shows us more and more of who they are as individuals and what parts of them come out to play when not in sync with each other – the good and the bad. It also allows them to talk about one another. The fact that these separated tracks were presented as just simply not a big deal is, in and of itself, a really big deal, in a really positive way. I would have liked to speak more with Speight on the evolution of Sam and Dean and how that plays into his direction of Ackles and Padalecki as performers, but unfortunately our time together was hijacked by a sneak-attack face massage from Misha Collins. Let no one ever claim that any of these castmates don’t have a great time – this was their night, after all, and they deserved every moment of it. 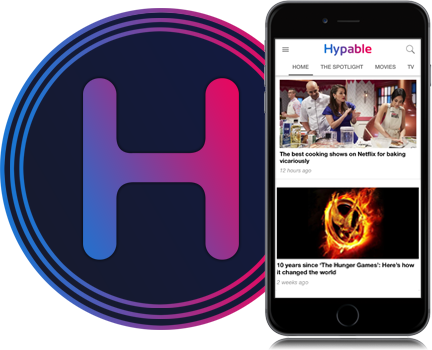 Hypable spoke to more of Supernatural’s cast and executive producers about a wide range of topics, and we still have a few more goodies for you from the show’s massive 300th episode party! The show returns Thursday, November 29, after a Thanksgiving break. Party photos by Phillip Chin/Getty Images for Warner Bros. Entertainment Inc. Show stills courtesy of The CW.